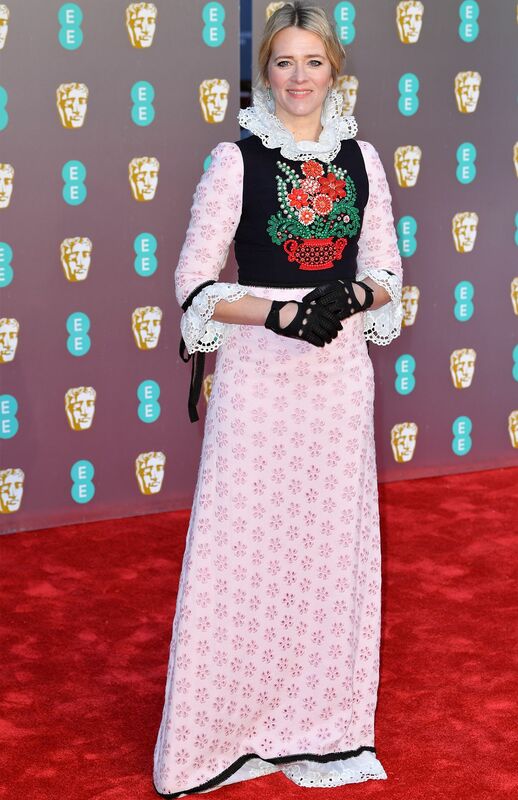 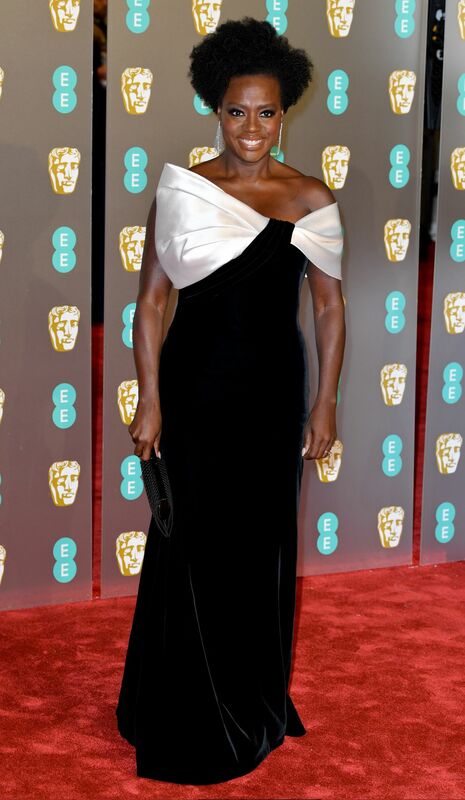 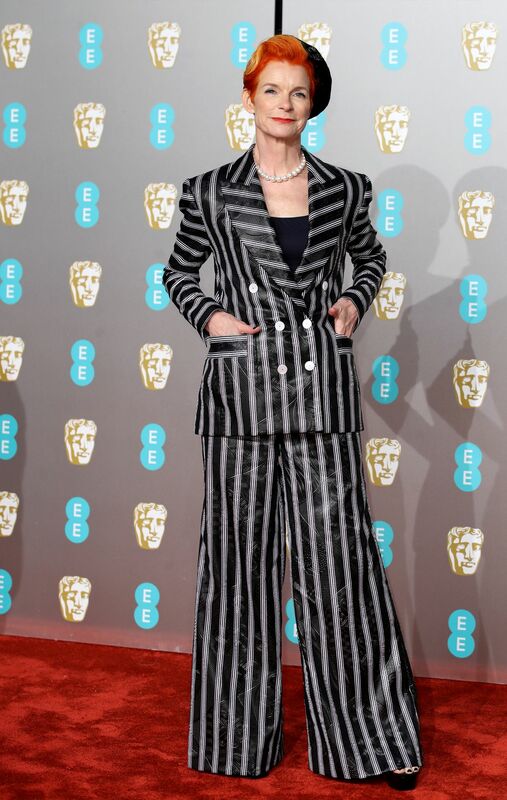 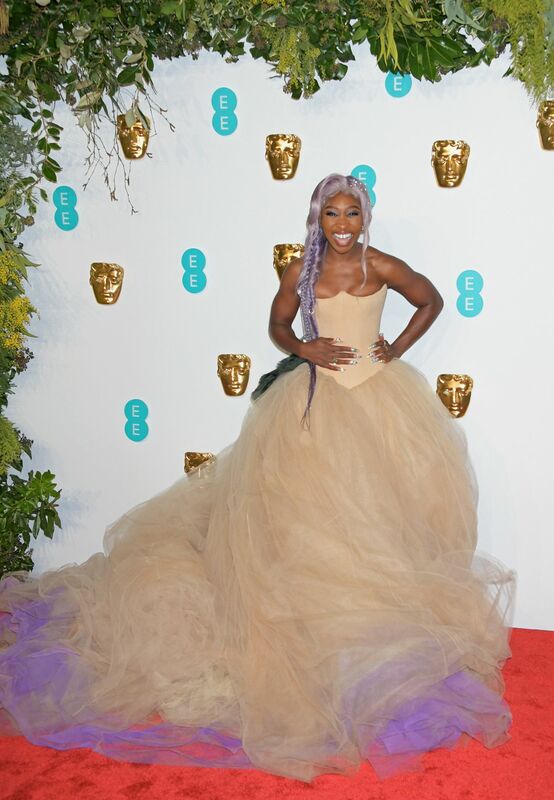 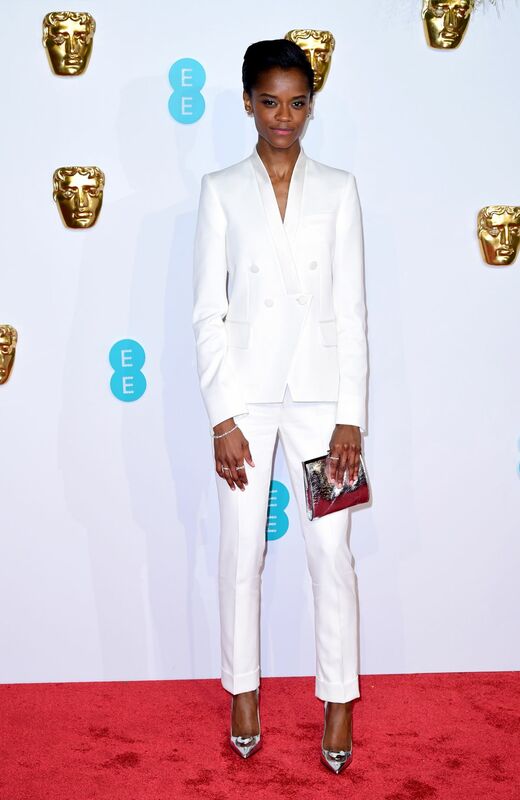 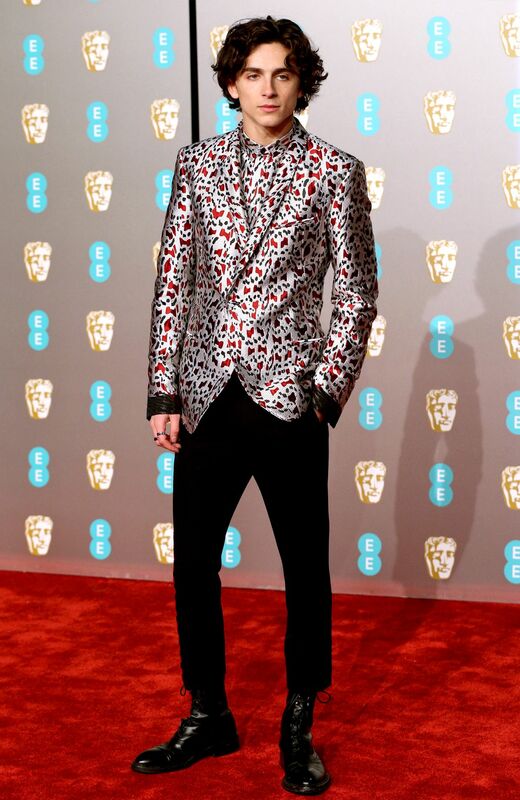 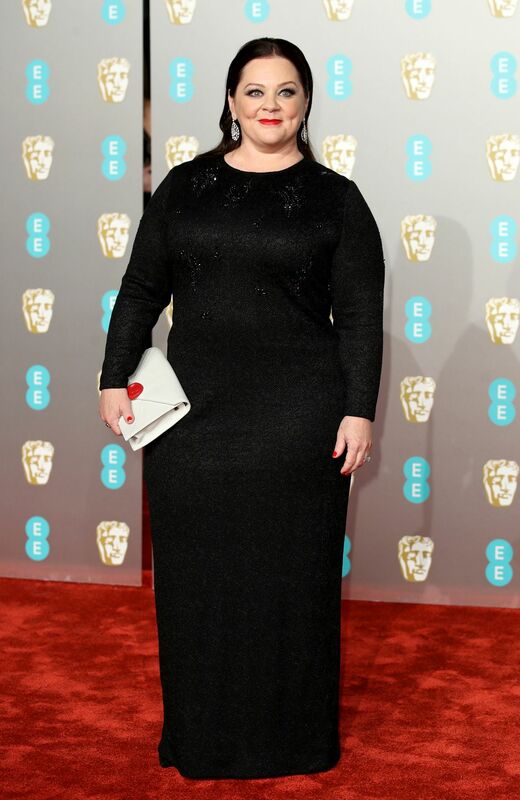 The Baftas is the one red carpet during awards season where stars experiment and wear something a little more daring than safe champagne-coloured strapless gowns, embracing London’s famed eccentric and rule-breaking approach to fashion. 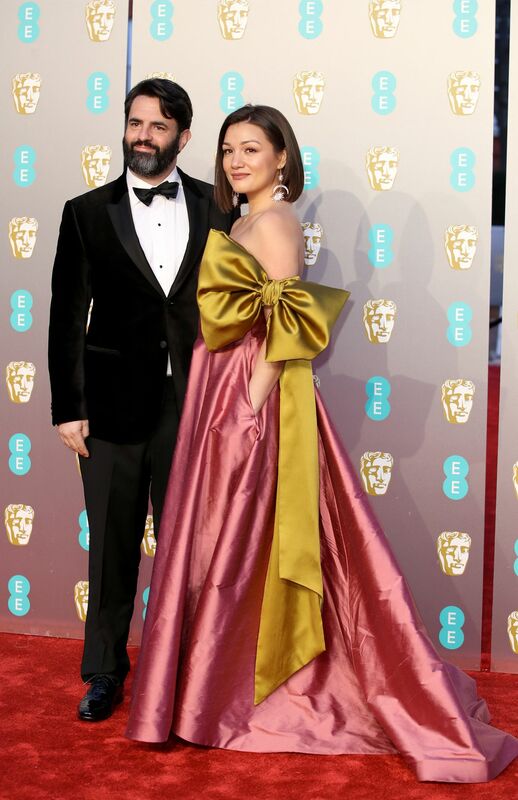 This year it seems like many of the stars were inspired by the theatrical costumes in the nominated film, The Favourite, as the red carpet was filled with oversized bows, tulle full skirts, elaborate ruffles and dramatic winged eyeshadow. 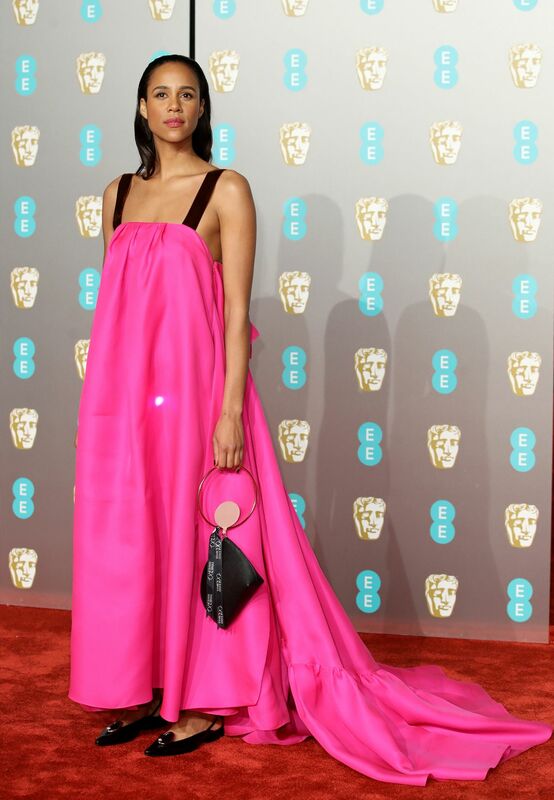 The Favorite star Rachel Weisz stayed true to the aesthetic of her film in an angelic frothy gown by Gucci — while Margot Robbie, Lily Collins and Thandie Newton’s looks also reminded us of the celebrated film.